The exodus of Hondurans is alarming. 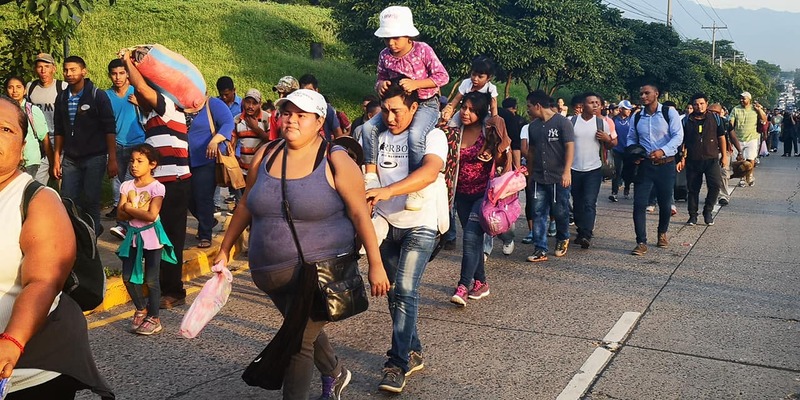 Since last Friday, more than 2,000 people left from San Pedro Sula in a caravan going to the United State. The participants in this action say that the unemployment, insecurity, violence, and poverty are the principal factors that drive them to search for a better future. The data does not lie. As hard as they are to accept, government authorities led by Juan Orlando Hernández and Chargé d’affaires of the US embassy in Honduras Heide Fulton omit the data in order to give the caravan another context. The ruling party and the US government have come together to accuse the migrants of being naïve and victims of political deceit orchestrated by the Freedom and Refoundation Party (LIBRE). Given the accusation they have made in the past few days, the data is crucial and completely refutes the campaign they have started to try to control the migration of people to the United States. Click the + sign to review the phrase. 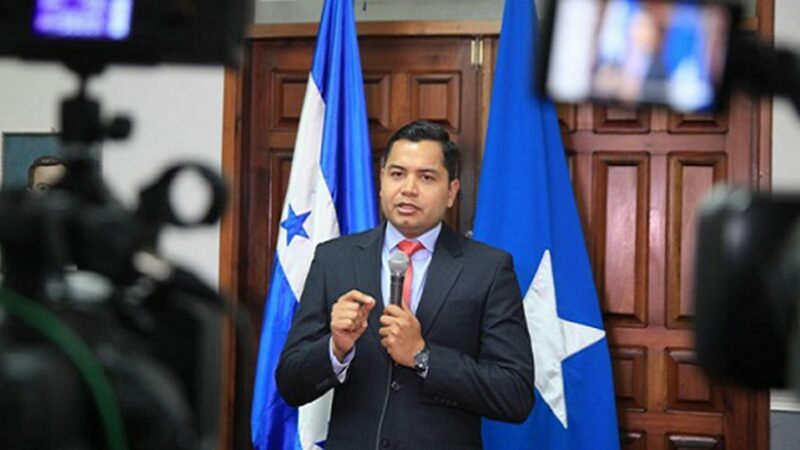 Luis Colindres, National Party Secretary: “They are using our fellow citizens for merely political ends in detriment to the image of the country. In the last few days, the Freedom and Refoundation Party decided to utilize the most violent way to damage the image of our country, regardless of the negative results that this can bring as a consequence to all of our compatriots. The National Party and the government led by Juan Orlando Hernández began a campaign to blame the opposition for organizing the migrant caravan, and they have done so in order to not assume the responsibility they have as politicians in the economic and political reality of the country. According to data from the Social Forum for the External Debt of Honduras (FOSDEH), more than one million Hondurans are currently unemployed. This institution also confirms that 48% of the economically active population does not have a job. Moreover, in 2018, there were 300,000 new people registered as poor, which in total are 190 families living in poverty, unemployment, and insecurity – the main factors that stimulate migration. Casa Alianza Honduras has kept a record of violent deaths and/or arbitrary killings since 1998. Within the past 20 years, particularly between February 1998 and June 2018, there have been 12,536 registered cases of arbitrary killings and violent deaths of children and minors under the age of 23. During the 53 months (second term) of the government of Juan Orlando Hernández, there have been 3,422 registered violent murders and or arbitrary killings of children and minors under the age of 23 in the country – context which clearly shows that the kids and youth have not been a priority of his administration, also turning this reality into a determining factor for migration. 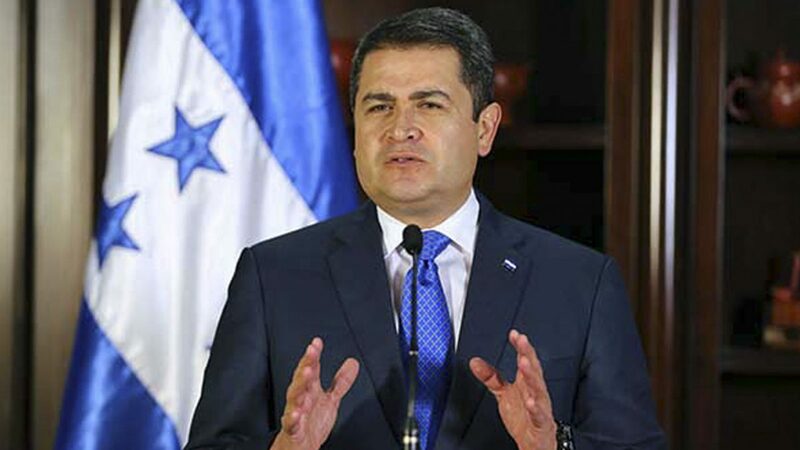 Hernández indicated in a press conference his concern for the children who are traveling with their parents in the migrant caravan. In addition, he invited them to return to the country, assuring them that the government would accompany them in their harsh reality. The US official omitted information that her own government has in regards to migration rates. According to the US Office of Immigration and Customs, in the first quarter of 2018, it reported an increase of 223% of Hondurans migrants seeking to enter the country. 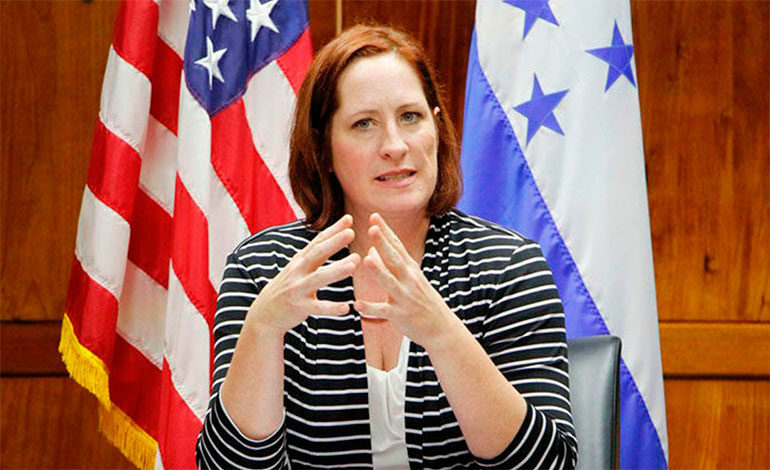 The Chargé d’affaires of the US embassy in Honduras joined the Hernández government’s campaign to discredit the migrant caravan, completely disregarding the social, economic, and political reality in which Hondurans are currently living.